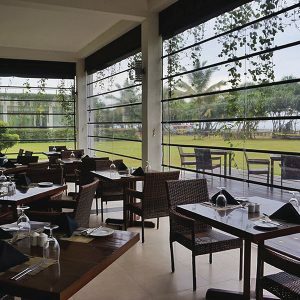 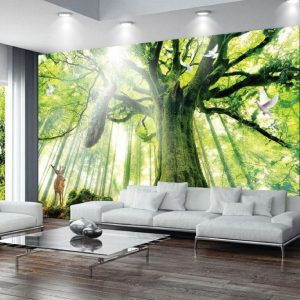 Readily available in different shapes and distinctive designs. 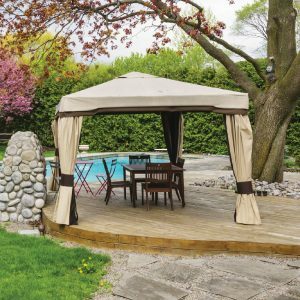 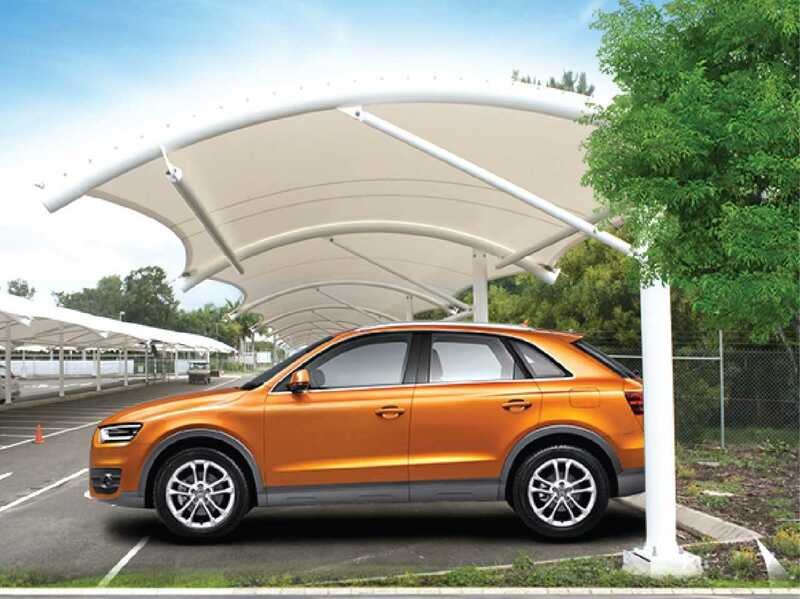 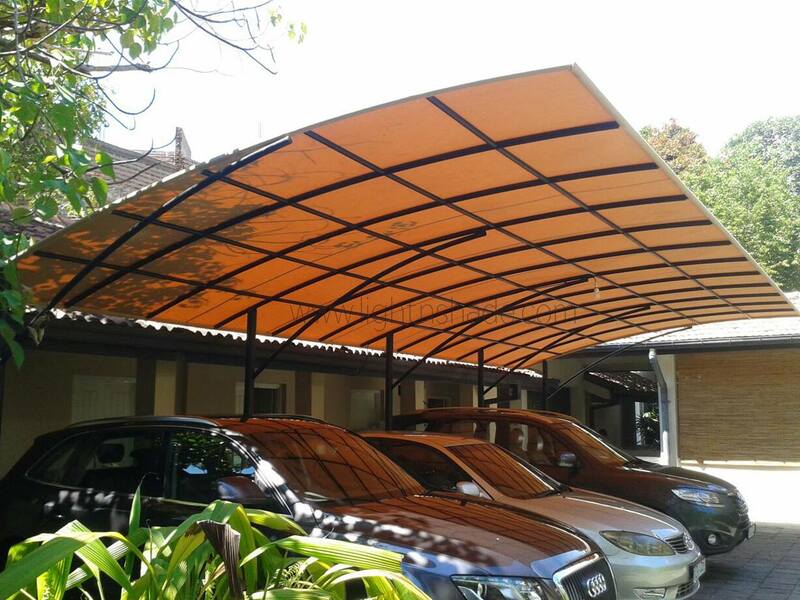 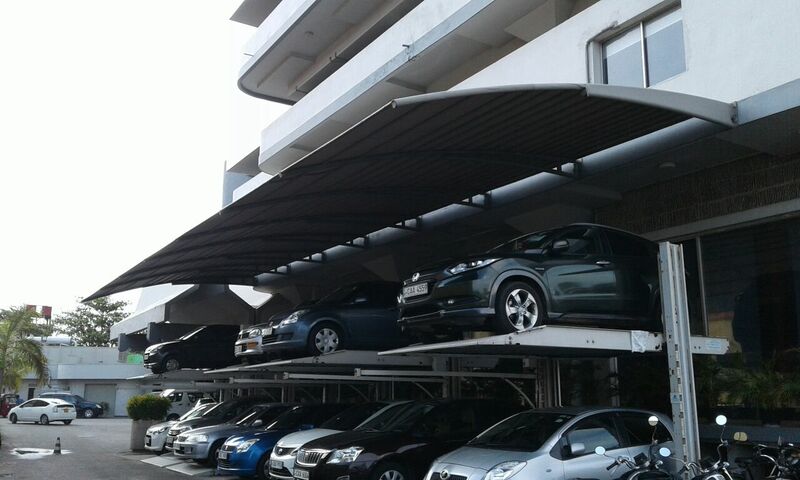 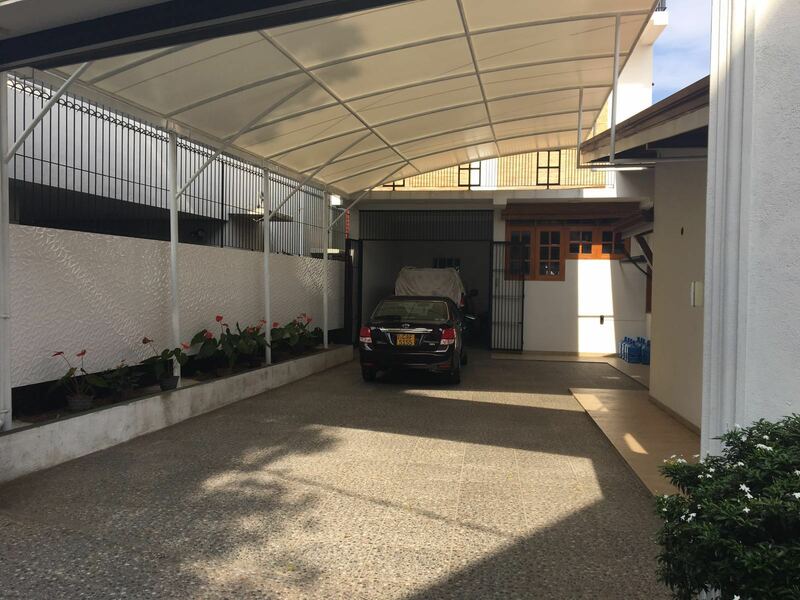 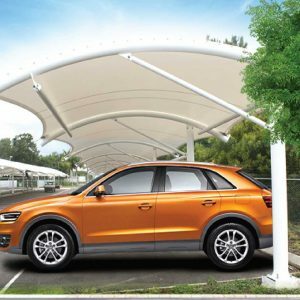 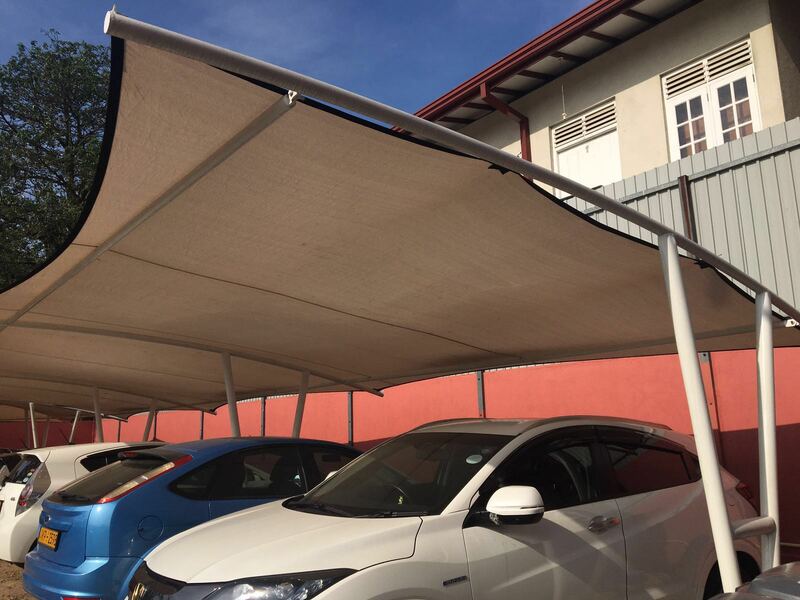 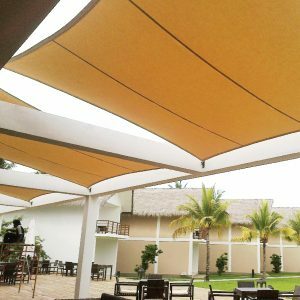 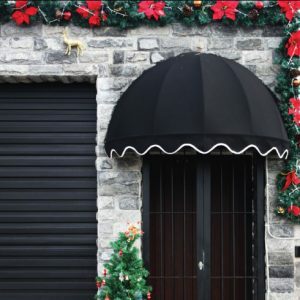 Car Park shade structures are intended to offer the most extreme protection from Bright Sunlight and Rain while still being satisfying to the eye and the earth. 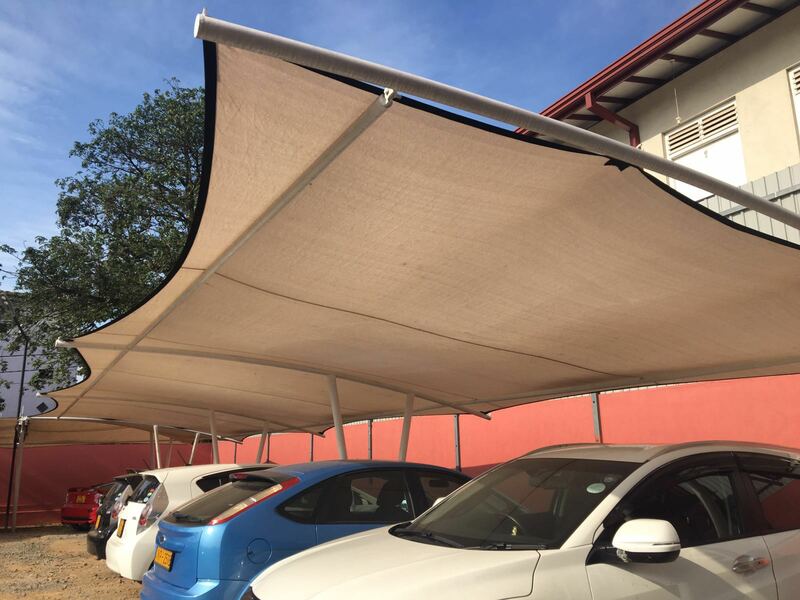 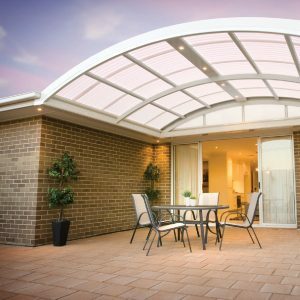 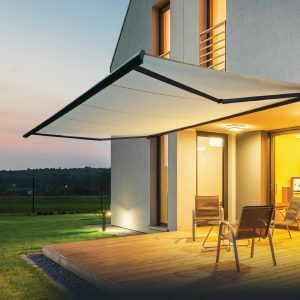 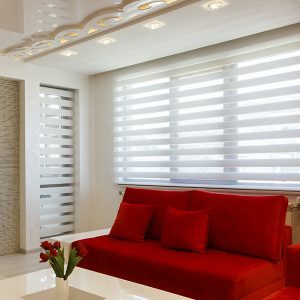 With various alternatives we can provide protection from unsafe UV beams as well.